Access to Humboldt county has never been easy. For a significant amount of time, the main method of access was via ship, transporting people, products, ideas, tools and more from San Francisco north along the coast and into Humboldt Bay. Humboldt Bay, with its close access to local timber, became a hub not only of commerce for the area, but for shipbuilding. The trade picked up steadily starting in 1854, and served the local community in traveling to and from San Francisco, across Humboldt Bay, and taking their products around the world. 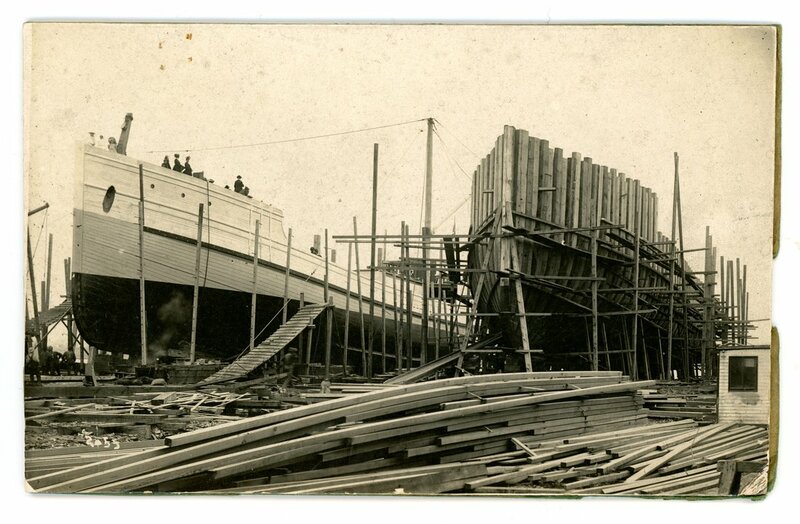 One of the ship companies, the Bendixon company, started in 1868, would later go on to become one of the largest shipyards on the west coast. 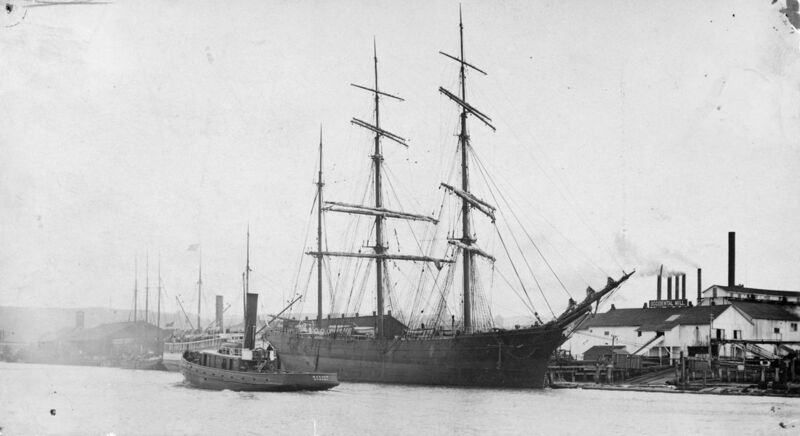 Ships built using local redwood were used to ship the timber around the world, and were owned by lumber company owners to reduce the costs of transporting redwood via a third party. Overland trade routes were treacherous. The terrain was hilly, rocky and sometimes unpredictable, however, when it came to mining in the interior and other industries like wool, transportation of supplies had to be worked out lest the industry fail to take products to market. 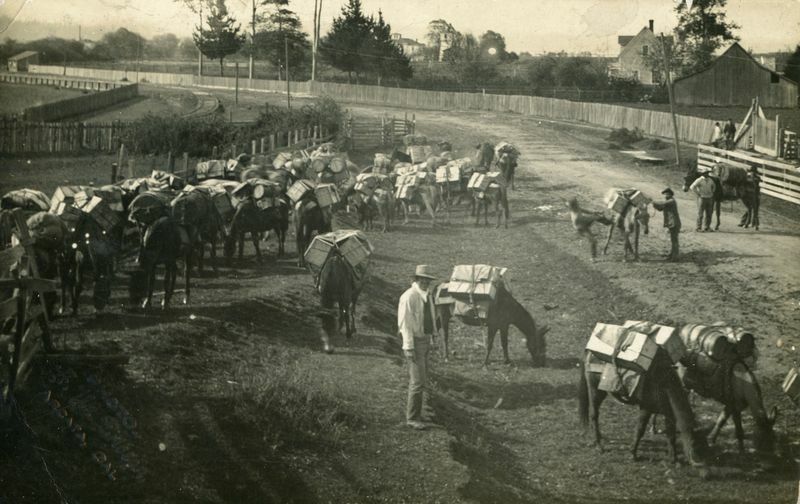 Mule trains were the way to go prior to the establishment of rail lines and reliable, passable roads. 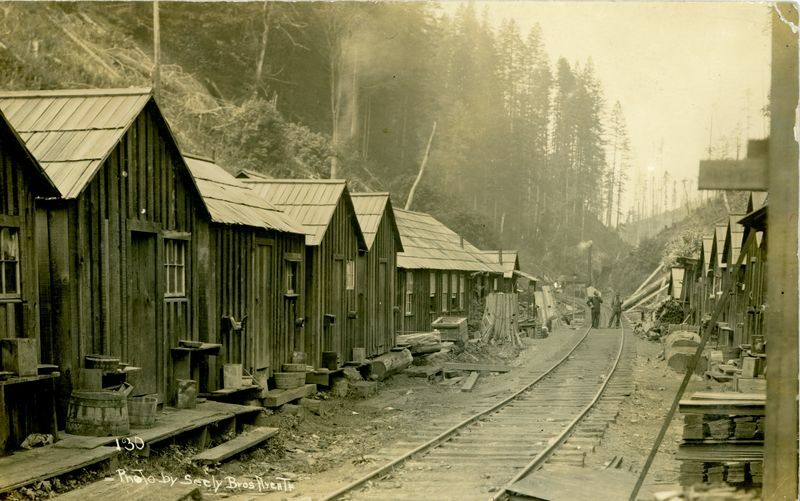 The mule trains would stock up in town, such as Trinidad and the Union (later Arcata) Plaza and travel to the mines to sell goods to the miners and storekeepers and outfitters like Brizards. During the gold rush period, the people who ran the mule trains and stores were the ones that usually came out the other side with more money than what they started out with. 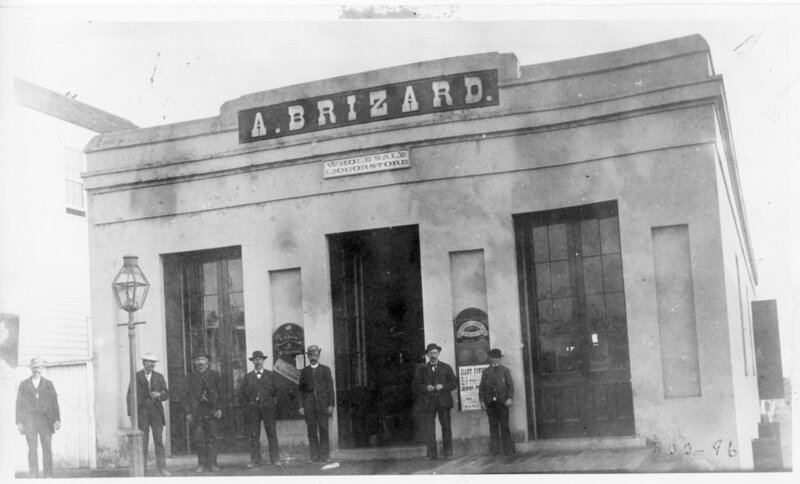 In 1863, Alexander Brizard opened a department store in Arcata (then known as Union). It was built up by the French immigrant, son of former sea captain and gold miner Captain Paul Theodore Brizard. Alexander, after a stint working in the mines, was offered a job as a clerk in an Arcata general store. Through strategic events and fortuitous events, Alexander later became sole owner of the store, which he then expanded into a chain of stores across northern Humboldt in towns such as Hoopa, Weitchpec, Somes Bar, and Orleans. In 1904, the Arcata store burned to the ground. Brizard purchased the land where the present-day Jacoby Storehouse stands for his new store, which was in operation until 1974. Brizards stores brought supplies from the coastline inland to where mining and logging were taking place, acting as an anchor for growing towns near the mines and encouraging economic growth in rural communities. They also offered a location for basket trading as local Native communities would bring in basketry to trade for goods at the stores. The earliest railroads were built by lumber companies to move timber and logging towns closer to where timber was being logged. The earliest lumber transportation relied on moving logged trees into waterways and waiting for the seasonal rains to flood the waterways, moving the timber to the mills near the mouth. Railroads made transportation faster and more efficient, allowing more timber to be moved at a faster rate. Rail lines were also used to transport workers and supplies from the towns into the forests and lumber camps via speeder cars- small, open-sided, passenger cars.